On Sept. 15, 2018, the Gaels will be taking on the Carleton Ravens in Ottawa. 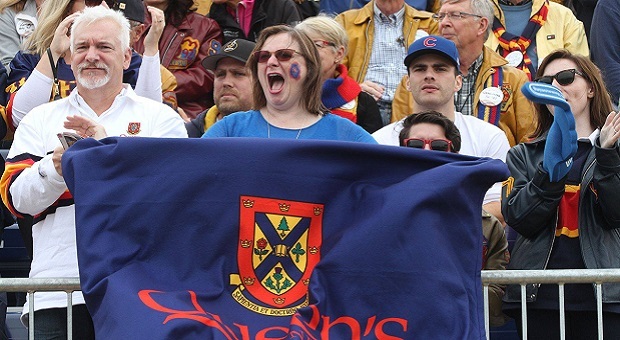 All Ottawa alumni and Gaels family & fans are invited to a pre-game gathering at the Barley Mow on Bank Street from 11:00 am until 12:45 pm before kick-off at MNP field at 1 pm. The Barley Mow is a 5-minute drive from the field. There will be a Gaels gear raffle and some fun giveaways! Tickets for Saturday’s game can be purchased online. Gaels fans are encouraged to purchase in sections D&E.